Why so blue? 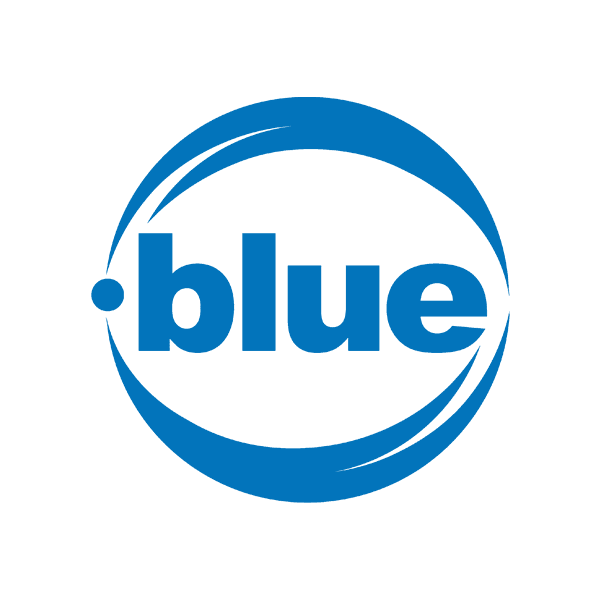 The top-level domain .blue provides a fun, unique domain namespace that is undefined and can be used in any way. Use .blue to market merchandise, promote events, build a new online community, display artwork, or anything else you can think of. And when you register your colorful domain name through Namecheap, you'll be joining the million-plus happy customers who already enjoy our industry-leading service and support. URL and email forwarding, WhoisGuard privacy protection service, Dynamic DNS support and more included at no extra charge.